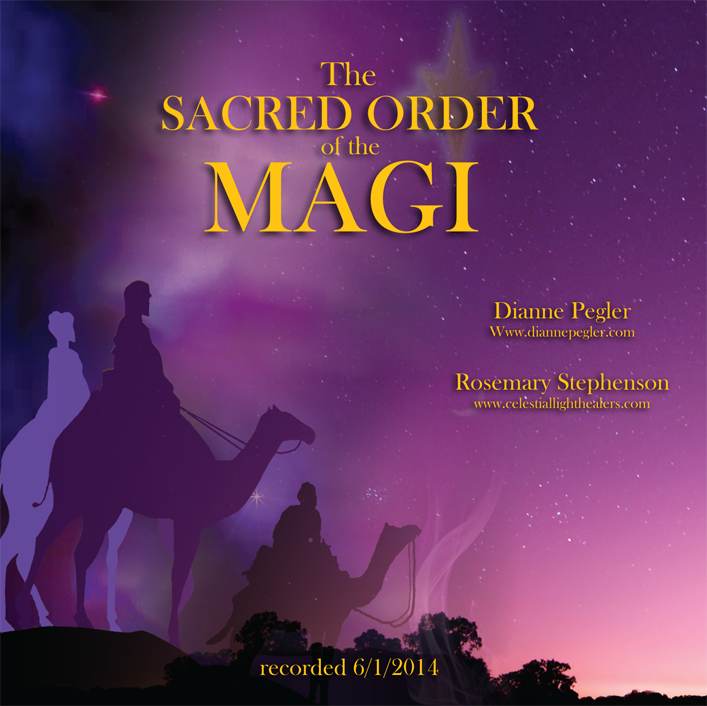 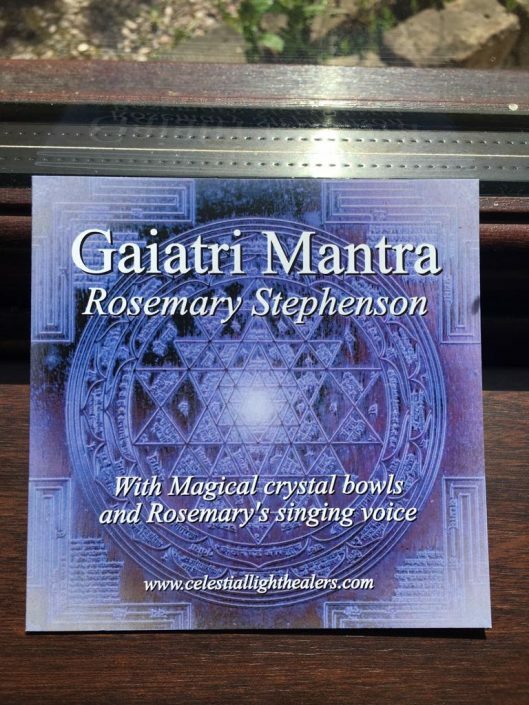 This very powerful enlightening Mantra was recorded by Rosemary. 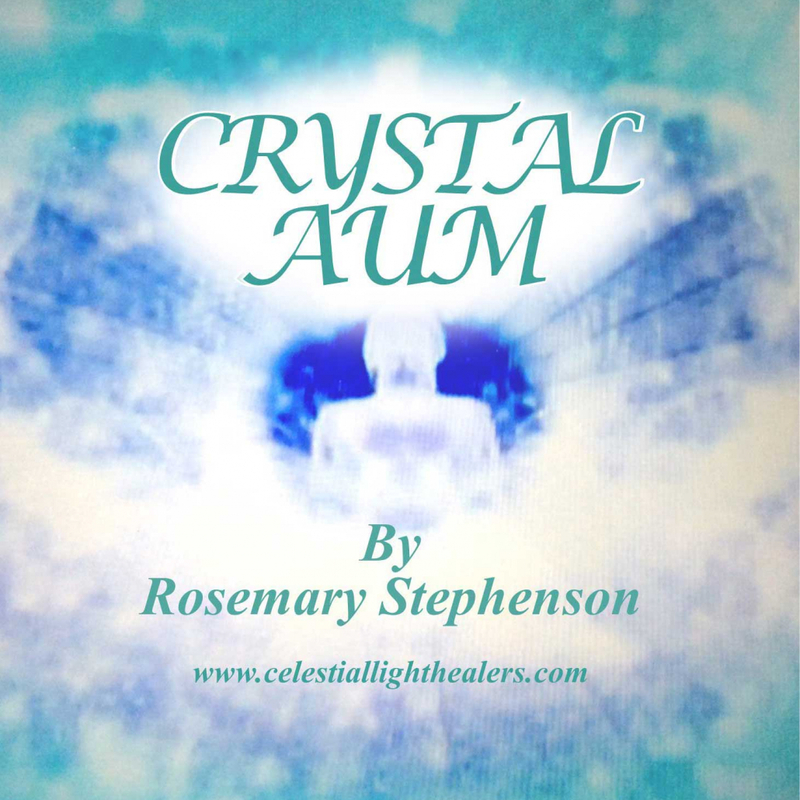 Weaving her voice with the Sacred Sound Archangels and Masters, singing Aums, the Hindu Mantra, playing exquisite crystal pyramids and beautiful crystal bowls. 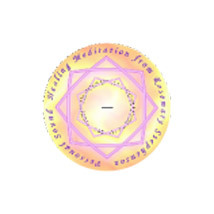 This Mantra will transport you to Divine Realms. 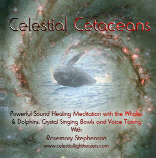 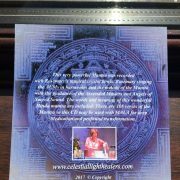 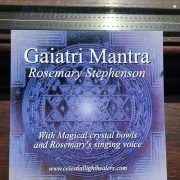 There are 108 verses of this Mantra so this CD may be used with a crystal MALA ( available from Rosemary) for deep meditation, for profound transformation..